The CASDD team is made up of practitioners and industry professionals who understand the need for an interdisciplinary healthcare team to ensure the future of dental sleep medicine in Canada. 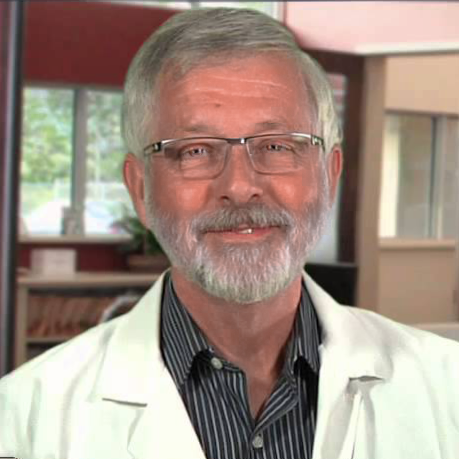 Dr. Rawson is a 1974 graduate of Dentistry from the University of Western Ontario. He opened a general practice in London in 1979 and soon developed a keen interest in chronic head and neck pain, temporomandibular joint dysfunction (TMD), orthodontics and sleep disordered breathing including snoring and sleep apnea. In 2003, Dr. Rawson opened the TMJ & Sleep Therapy Centre of London, Ontario. The Centre is solely dedicated to the diagnosis and treatment of these conditions.